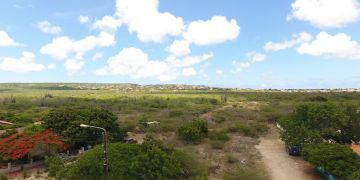 This building lot is located in the hot area Playa Pabou, offers you the great opportunity to build a residential, rental or commercial property on Bonaire. 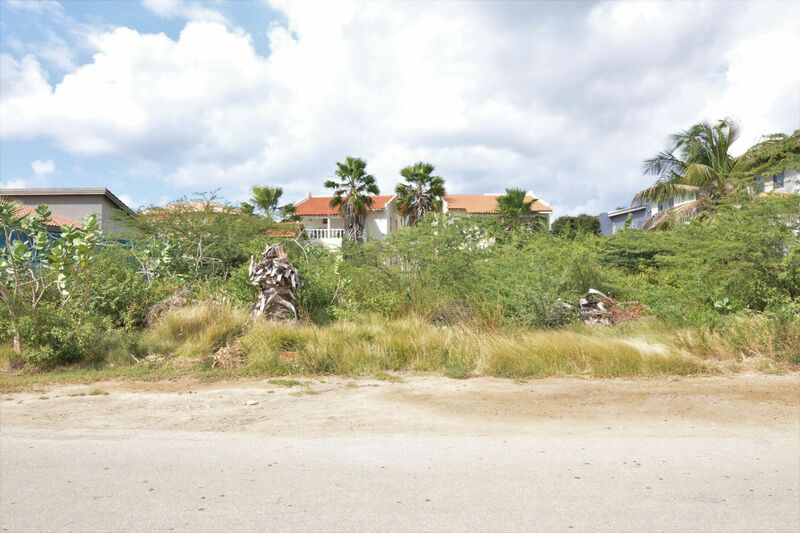 Perfect location in an area with various small scale rental accommodations. 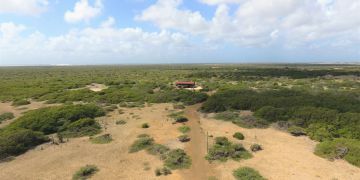 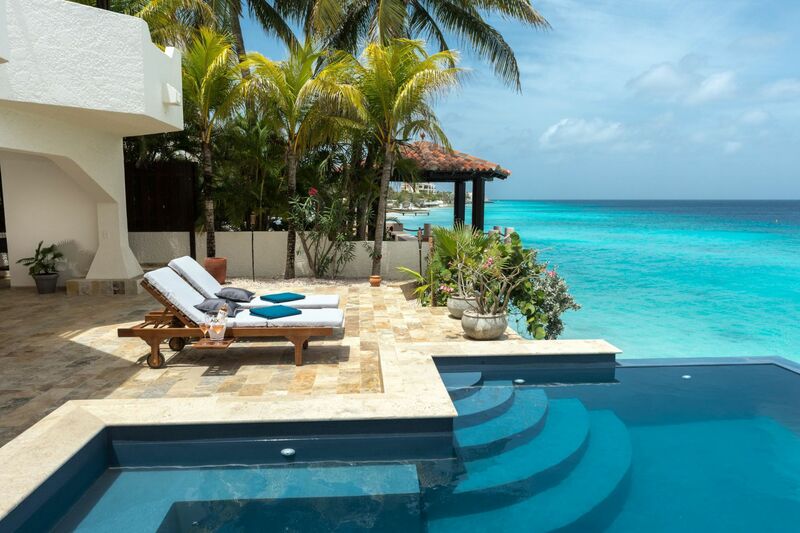 Located only 2 minutes by car to the center of Kralendijk, within walking distance of the Caribbean Sea. Registered at the Land Registry Office Kadaster, number 4-F-805, long lease expiring September 3rd, 2068.